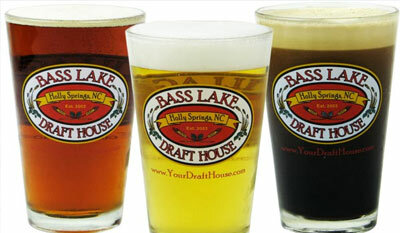 Bass Lake Draft House is the place to go if you are looking for an atmosphere that is like a pub or sports bar. The wait staff very nice, helpful, and friendly. Drink and food specials are great on the wallet and every item on the menu is extremely tasty, and you can never go wrong with a burger or fish n' chips. They also have outside seating which is great in the more pleasant months. 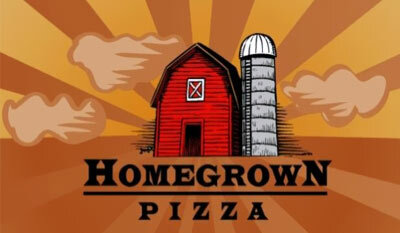 It's a quality pizza place that serves beer, do you need to know any else? Well how about, they also deliver which is a big plus since most places in Holly Springs don't offer delivery. It can get crowded on the weekend evenings since there aren't a ton of places in town to eat so get there early. In addition to their pizza, the other items on the menu are great as well. Don't miss out! Mouth watering plates paired with the perfect wine, coffee selections to enjoy with your delectable dessert, and a relaxing atmosphere. SiP is run by a young couple who are inventing a new take on a bistro: good food, wine, coffee and atmosphere all in one for a super affordable price. 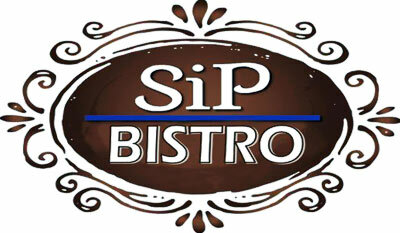 SiP Bistro is certainly a giant step up from all the overpriced chains. Be sure to stop in and experience it yourself. 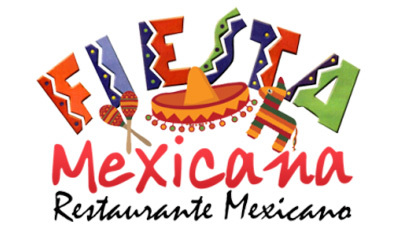 Fiesta Mexicana is a great neighborhood Mexican restaurant. The food is always wonderful, hot, fresh, & prepared correctly. It's hard to ask for more out of a Mexican joint. It's a very nice modern Mexican atmosphere with a friendly staff. The burrito primavera and the fish tacos are stand out menu items that are sure to impress. And with reasonable pricing you won't break the bank!